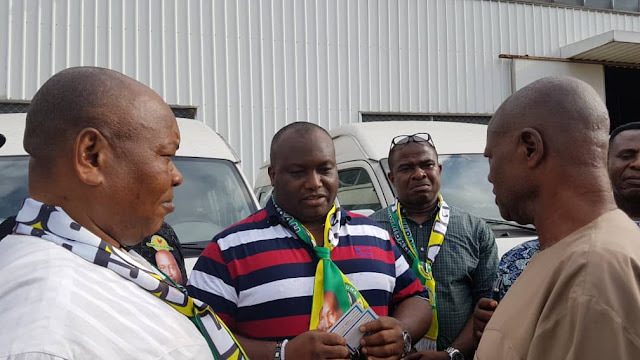 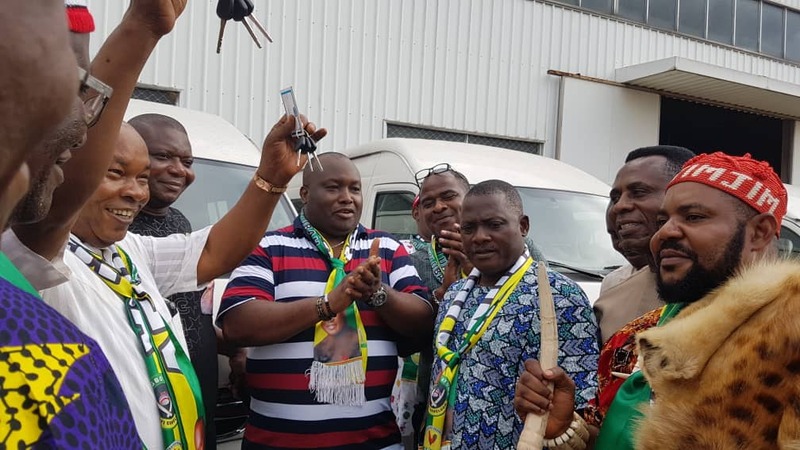 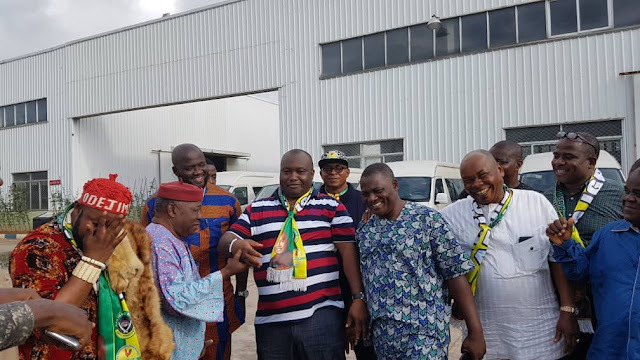 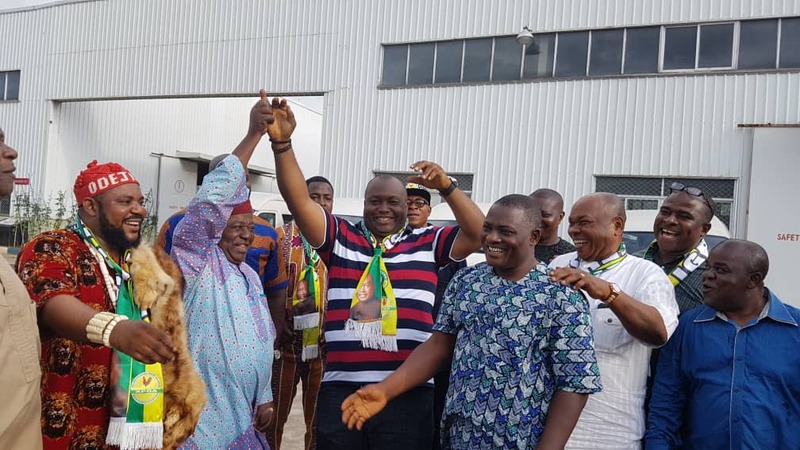 The CEO of Innoson Vehicle Manufacturing Company, Chief Innocent Chukwuma today endorsed the frontline senatorial aspirant for Anambra South on the platform of All Progressives Grand Alliance (APGA), Dr. Patrick Ifeanyi Ubah. 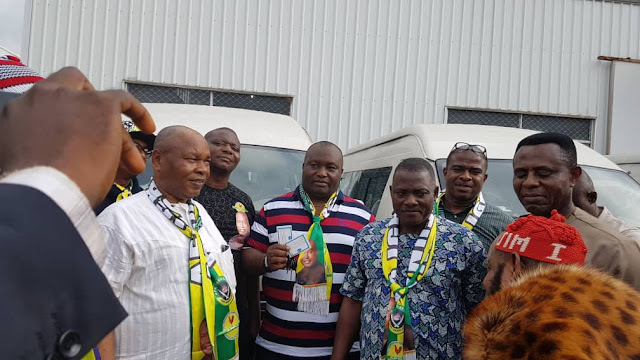 Chief Chukwuma made his support known while donating two buses to Ubah’s campaign team at his factory in Nnewi, Anambra State. He also urged the people of Anambra South to give maximum support to Dr. Ubah because he is the only aspirant that can boldly project the interest of Igbos in the Senate. The Innoson boss also thanked Dr. Ubah for his efforts towards the betterment of the economic status of Nnewi and expressed confidence in him to do more as a Senator. 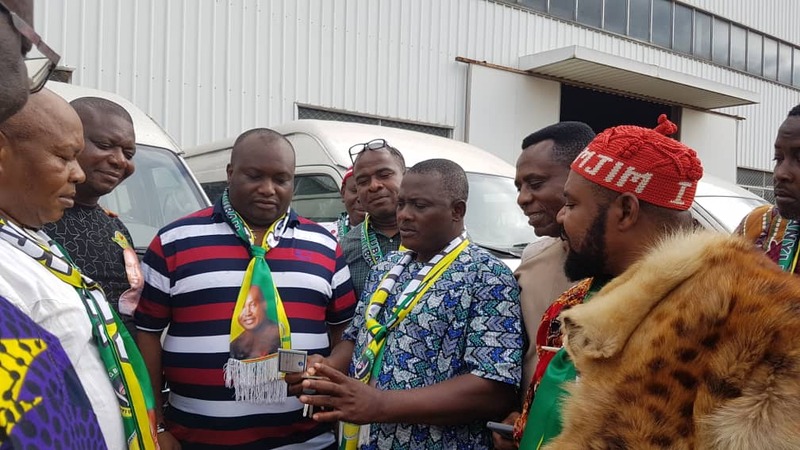 This current development which is a boost to Ubah's campaign has also put to an end the long time speculation that Chief Chukwuma is not in support of his ambition.